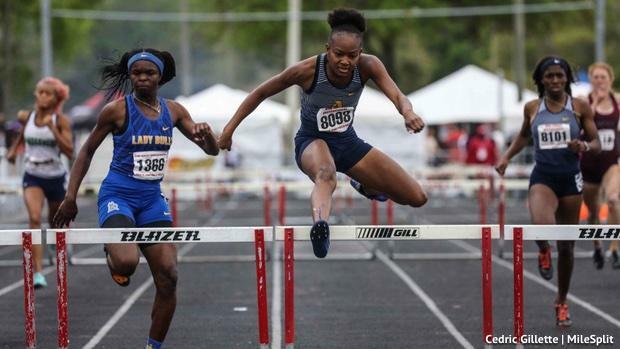 St. Thomas Aquinas (FL) High School's Emelia Chatfield ran the fastest time of the weekend in the 300mH clocking a 42.36 at the Bob Hayes Invitational. Outdoor track is here and it's only March, but we're seeing some fast times already. Click the links below to see the top 15 times in every event, March 14-18. *Note this article is using FAT wind-legal times only. No hand times or performances without a wind gauge will show up.